Created for having fun for hours with countless opportunities for ways to use them. Becoming a master takes time, but once you get the feeling right, you can more or less trash your regular shoes and go all-in on the futuristic way of transportation. 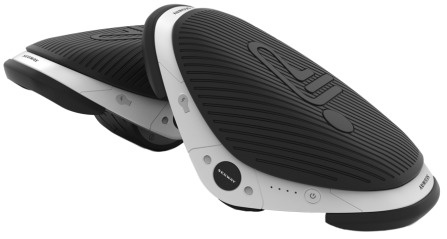 As a first-mover, they're setting a high standard for the next generations of e-Skates to come. What are they and what can you do with them? Dance, glide, spin, do tricks, or simply cruise around. Ride forward and backward as they ride in both directions. No front and back, nor right and left. Bring them where ever you go thanks to their handy dual elastic bands. Rubber cover in front and back, stabilizing the process of getting on and off the Drift's. Rubber cover also provides extra protection if accidentally hitting into any obstacles. 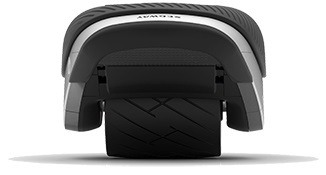 Keep your feet in place while riding with its thick slip-resistant foot mat (no straps for feet). Take them out for a ride in all different types of weather thanks to its IP54 protection. 3 different colors of light to choose from, including a disco/rainbow light. (light is placed both in front and back of each Drift for maximum visibility). 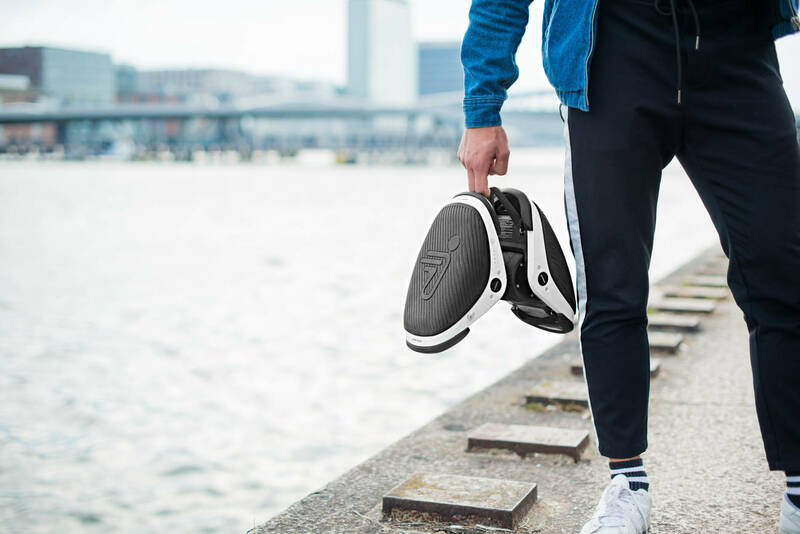 Stable self-balancing technology enables to move effortlessly and stylishly. 7.5 mph (12 km/h) at full speed, which is approximately 3 times faster than walking. After 60 seconds of not being used, the Drift's will turn off automatically in order to save battery power. Charge both Drift's until the red light on the charger turns green. Turn them upside down and hit the power bottom to calibrate them. Let the wheel spin/move for 5-10 seconds. Turn them back the correct way, press the power bottom and gently tip them over and they'll go into self-balancing mode which indicates they're ready to go. Find something to hold onto while stepping up the first time, like a chair or the hand of a friend. Place first foot on one of the Drift's and get a feeling of how it reacts before placing the second foot. Place the second foot while still holding onto something. The more confident you step up on it, the lower the risk for failing. Lean forth and back gently as it is very sensitive and responsive. You can almost just think of the direction you want to go and it starts to roll. (We strongly recommend reading the full user manual before you start). public authority for specific rules in your country. ... And remember protection gear!